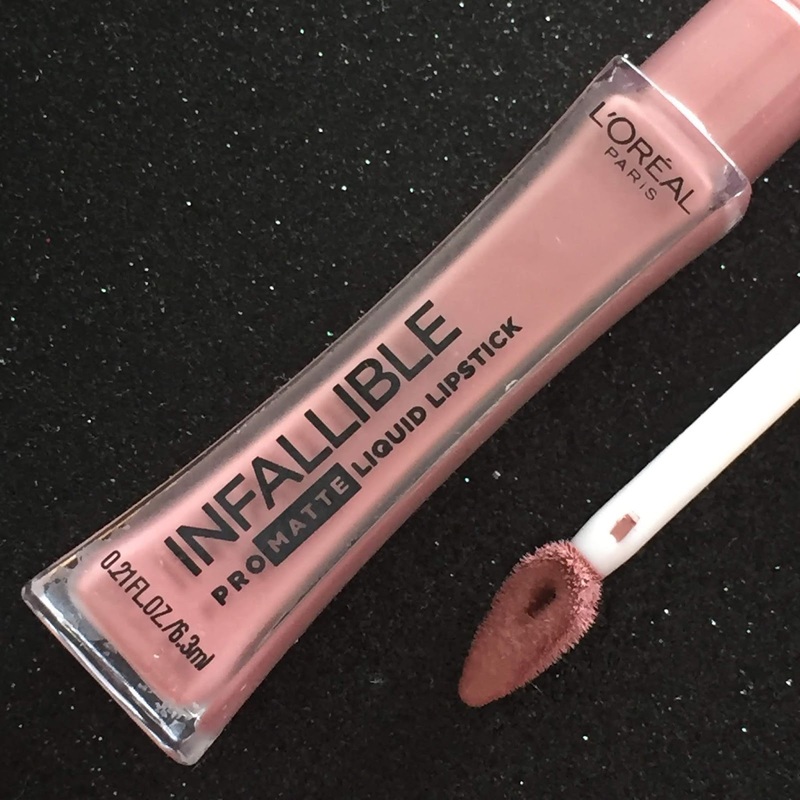 Intense Polish Therapy: L'Oréal: Infallible Les Chocolats Pro Matte Liquid Lipsticks | Review Time! L'Oréal: Infallible Les Chocolats Pro Matte Liquid Lipsticks | Review Time! Hey everyone! 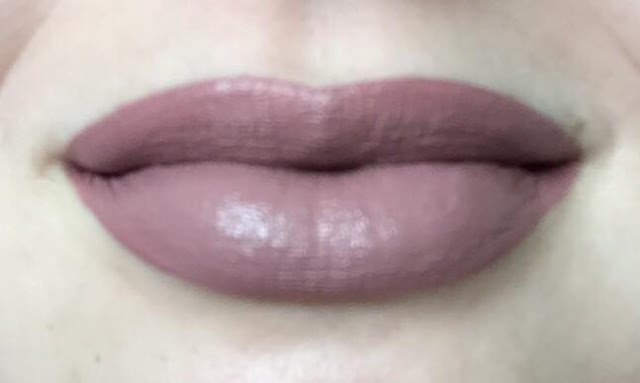 I saw the L'Oréal Infallible Les Chocolats Pro Matte Liquid Lipsticks at the drugstore and I couldn't resist! I've had one for a while, but I just purchased another so I can really test them out for you. 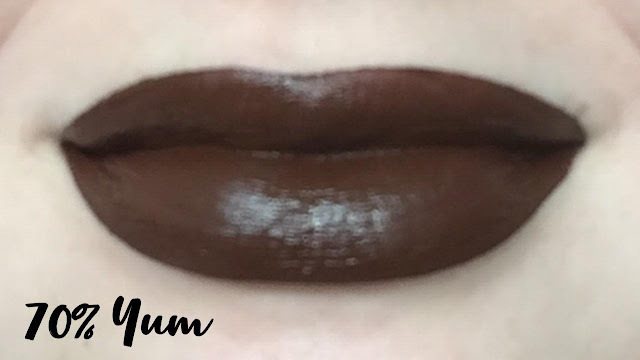 The L'Oréal Infallible Les Chocolats Pro Matte Liquid Lipsticks come in six shades: Candy Man, Sweet Tooth, Dose Of Cocoa, Box O Chocolate, Bitter-Sweet, and 70% Yum. These liquid lipsticks are similar to the L'Oréal Infallible Pro Matte line and I believe they are limited edition. They have a chocolate scent to them which seems to be pretty trendy right now considering Cover Girl is also coming out with food scented cosmetics. These liquid lipstick claim to dry down matte and last sixteen hours. 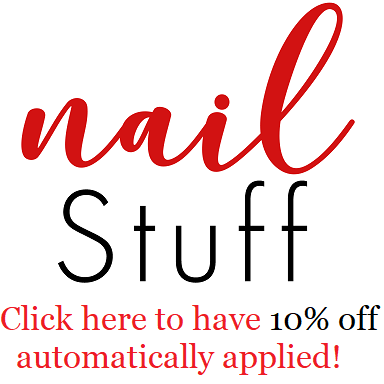 The applicator is a teardrop shape that allows for precise application and helps with creating a clean line. The formula is a little bit thick, but it is still easy to work with. The scent is really strong at first which I personally don't mind because it smells like chocolate, but for some people I could imagine it might be overpowering. 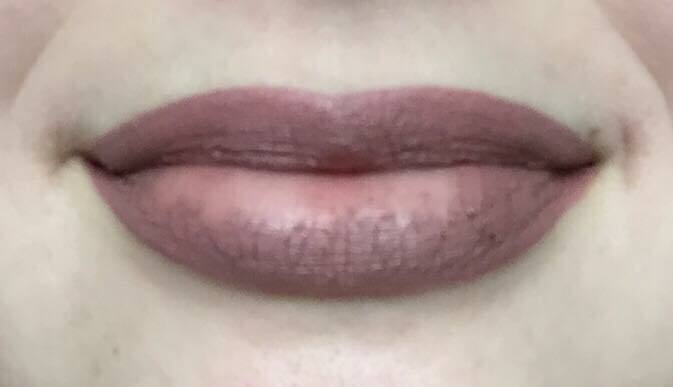 I wouldn't say this lipstick dries down matte because there is a little bit of shine always there, but it is very long wearing and will not budge once it's dry. Once it is dry it still feels slightly sticky if you press your lips together, but the lipstick won't transfer or come off from that. 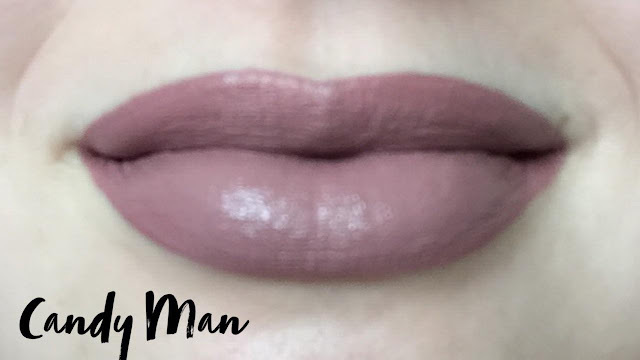 I probably wore Candy Man for about three hours and it didn't hold up very well. I'm very surprised that it wore off today because I've worn this lipstick to work and ate much greasier food and it looked great, but today it just didn't want to perform well for some reason. I took and nap and ate some crackers because I have the flu, and it wore off so much on the inner part of my lips as you can see bellow. I wish that I could have said better things about the L'Oréal Infallible Les Chocolats Pro Matte Liquid Lipsticks, but today was a bad lipstick day for me. I've definitely worn this lipstick at least ten times before writing this and it performed so well. I went into this expecting everything to be perfect like usual, but I'm now here feeling really confused. 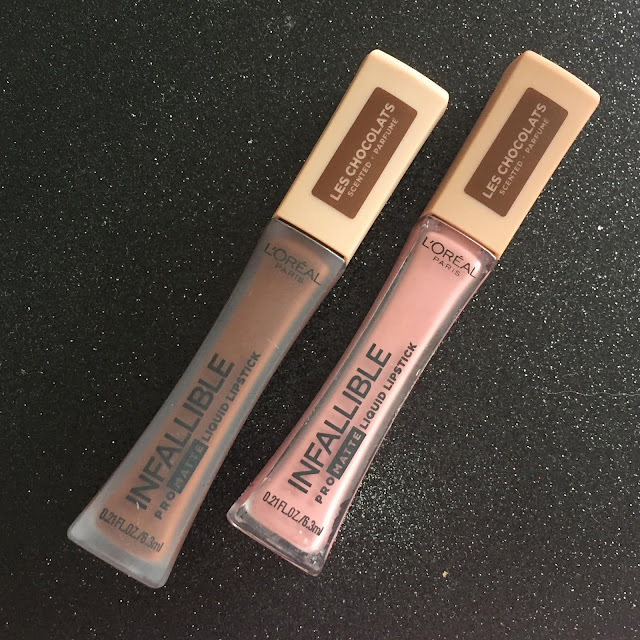 I would still recommend the L'Oréal Infallible Les Chocolats Pro Matte Liquid lipsticks and the normal Infallible Pro Matte line, but I would just keep an eye on how they wear just in case they wear off for you.